Jim Bartley (Byrd 64-65) - Cle Elum Wa. - Electricians Mate 2nd class. What a ride, one of the most memorable times in my life. Wintered over with 28 great guys. Unfortunately was the year our comrad Carl Disch wandered off in a blinding snow storm and was lost forever. Three months later our mascot Gus (Sastrugis) also wandered out of the tunnels and disappeared. Chuck Davidson (Byrd Surface Camp, McMurdo - Byrd 88-89 McMurdo 95-96) - Mt. Pleasant, SC Have very fond memories of my Byrd Surface Camp summer over in 88-89 and the W/O in McTown in 95-96. David Hirn (McMurdo Station and Byrd Station - 1971, 1972) - Sturgeon Bay, WI U.S. Navy - Radioman Summer Support 71-72 McMurdo Station. 72-73 Byrd Station. 73 returned to Seattle via USCGC Staten Island (Thanks to Chief Brown). Thanks too to the guys at Scott Base for their Wednesday night phone patches back to Christchurch. Kellie Justesen EO (Byrd Surface Camp - 1990-1991) - Virginia - Great memories of Byrd and Mac town. Paul Kelley (McMurdo, Byrd - 1977) - Simpsonville South Carolina - 1977 to 1980. US Navy Terminal Ops for 2 years and then Supply for 2 Years. Customs inspector in Chi-Chi one year. Vic Nordmann (Hallett station, Beardmore camp, Byrd station, McMurdo, 1969-70-71), - Louisville, Kentucky Summer support 1969 season. 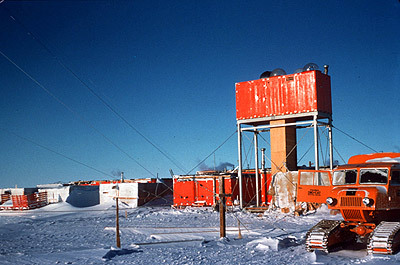 Beardmoore base camp, Byrd station, McMurdo, Hallett station 1970, 71. Station UT. 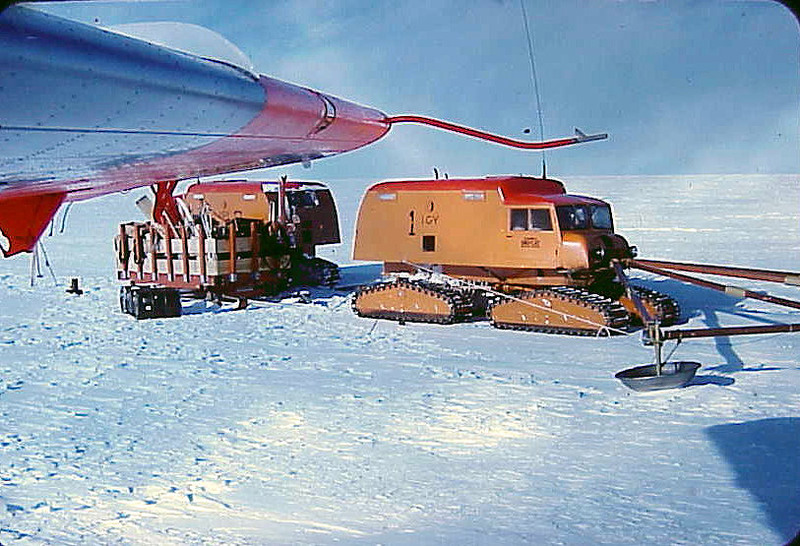 Michael St. Pierre (summer support - 1969 McMurdo, 1970 New Byrd Station) - Hernando, Fl. Everett Suchland (1967) - Darlington SC Wintered Over at Byrd Station during Deep Freeze '67. Also, was with Staff, COMNAVSUPPFOR Antarctica from 1958 to 1961 serving with RADM Dufek and RADM Tyree. Rotated between Washington DC and Christchurch NZ. Earl F Herring (Ellsworth Station Antarctica - 1957-1958) - Modesto California My father enlisted in 1948 and retired in 1970 from NAS Alameda as a Master Chief AK. He married in 1959 and had three children. He passed from cancer in 1990 at 59. My mother passed in 2013. Vic McCord (1978 to 1981) - Shelby NC, USA I was originally hired for Palmer station but wound up doing Darwin Glacier field camp 1978-1979. Ellsworth field camp 1979-1980 and Siple field camp 1980-1981. Earl F Griffith, Griff (McMurdo, Beardmore, Hallett - 1970-1973) - Helena MT Started out in the firehouse in Sept 1970; made AG3 and went from McMurdo weather to Beardmore for a brief stint. Got pulled from Beardmore to replace AG at Hallett. Spent the next two summer seasons at Hallett and helped close the station in Feb '73. John Hendrix UT (Hallett - 1958-1959) - Valparaiso In America Looking for old buds who wintered over with me. Vic Nordmann (Hallett station, Beardmore camp, Byrd station, McMurdo, 1969-70-71), - Louisville, Kentucky Summer support 1969 season. 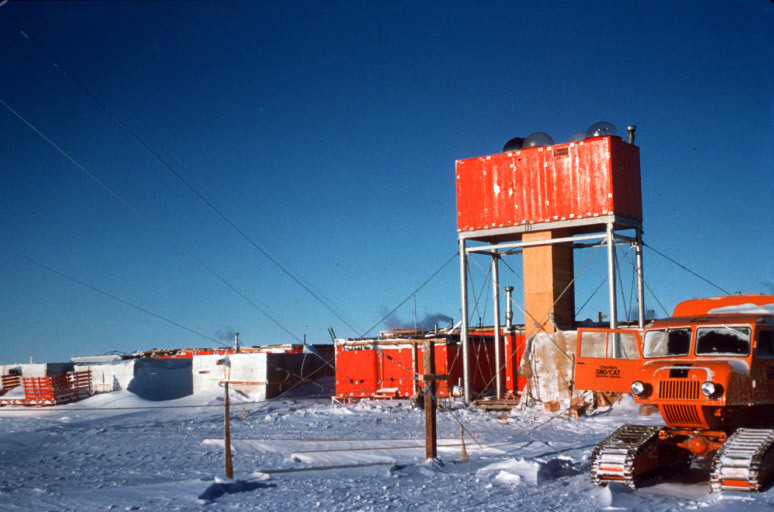 Beardmore base camp, Byrd station, McMurdo, Hallett station 1970, 71. Station UT. Andrew Stanner (Wilkes 1988) - Kirribilli I made a relatively short trip to Wilkes. Have photos I can share.